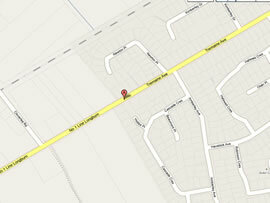 Car and Commercial Rentals has been based in Palmerston North for over 25 years. 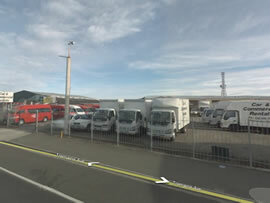 During this time is has grown from a fleet of 8 vehicles to the current level of 50 vehicles, including cars, vans, mini buses, trailers and tip trucks. 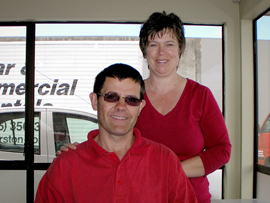 The company was purchased from the Founders Cliff and Jenny Bennett in May 2007 by Peter and Michelle, who are proud to call Palmerston North their home. If you’re not sure exactly what vehicle will suit your requirements, call in to see us and we can work with you to ensure the vehicle hired will fit your criteria. We look forward to being of assistance in providing your vehicle rental requirements now and in the future.